At Property Navigators, we KNOW how hard you worked to build your portfolio so you’ll never be treated as just another landlord. We’ll serve your tenants with the respect and dignity they deserve, and we’ll always look after your property as if it were our own. 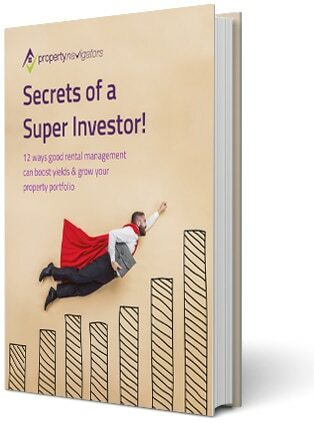 Your Property Investing Bible is here! 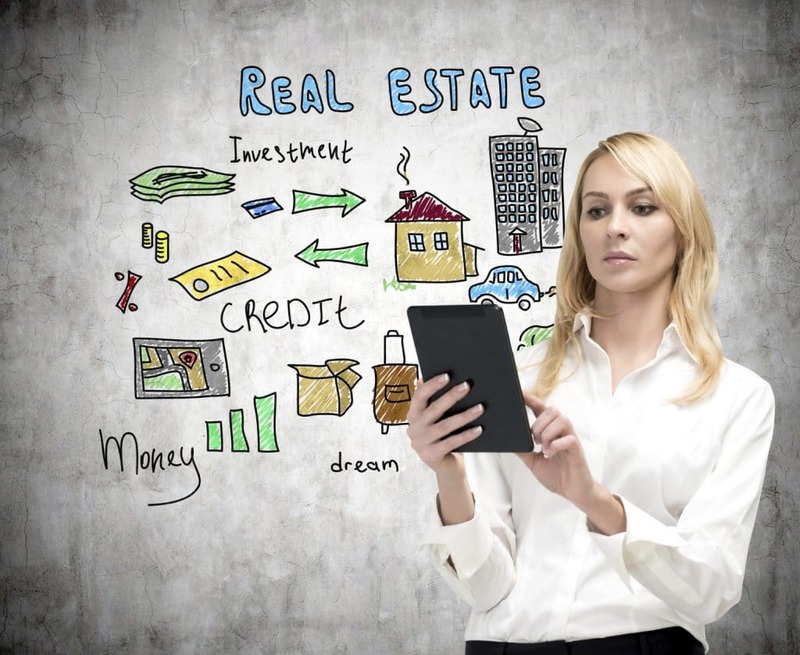 Learn why smart investors use property management to grow wealth & how you can too. How to Choose a Rental Agent for Your Sydney Property? Choosing a rental agent for your investment property is a bit like getting married: you need to do your research and get it right, because otherwise it will cost you dearly in the long run! 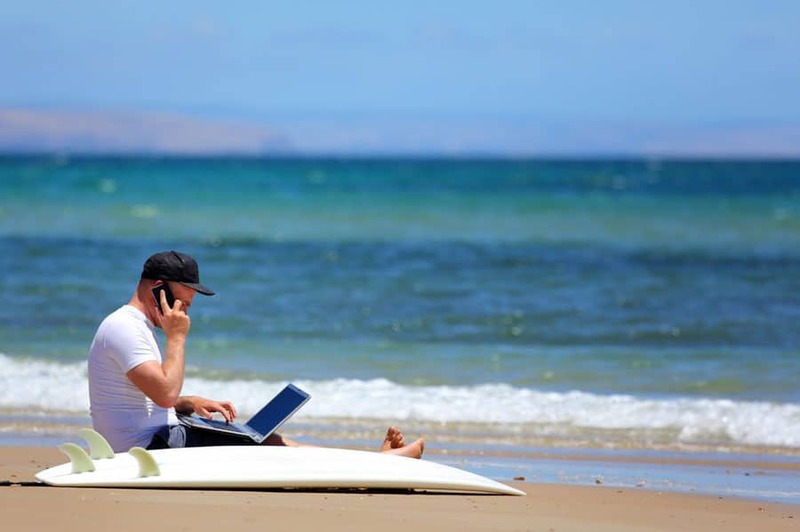 Property investing in Sydney has its own ups and downs, but if you’ve started investing a few years ago, you may be feeling great now about your decision. The Australian property market has been increasing, but as property investors, you must be vigilant and watch out for potential drawbacks that may come along the way. 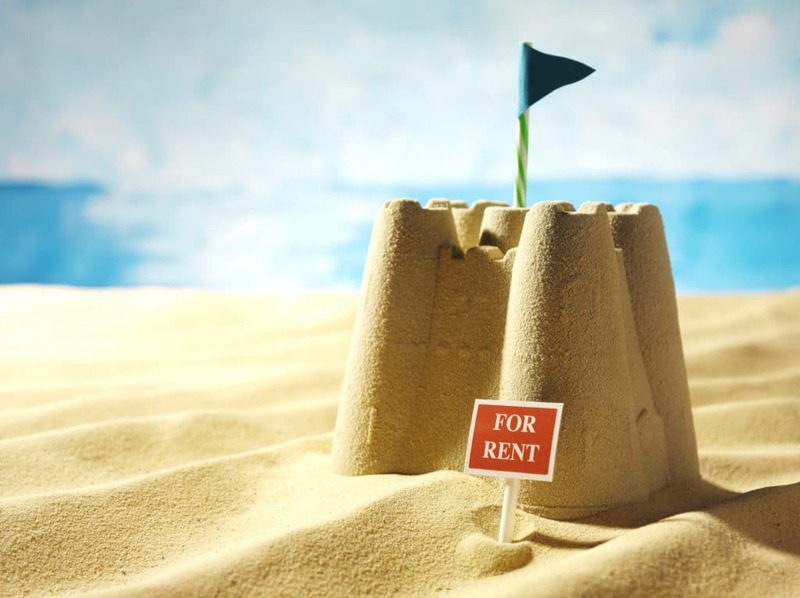 One of the biggest decisions you will make as landlord over the summer is to hire a property manager or not.